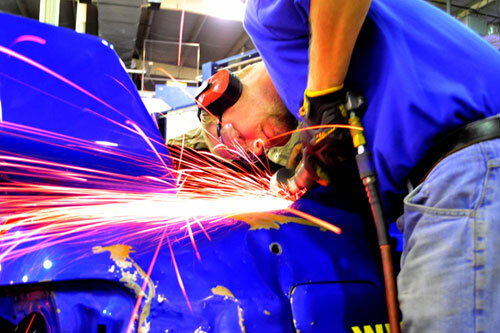 IAG provides automotive and truck collision repair services for Maryland and Pennsylvania. All collision repair services are professionally performed at our service and auto body refinishing facility in Westminster, Maryland. IAG offers prompt free estimates and handles all insurance claims from beginning to end. Call IAG at 410-840-3555 for any information regarding accident repair, insurance claims, and custom repair services. Earlier hours & Saturdays available by appointment. Auto and Truck Collision Repair Service for Maryland and parts of Pennsylvania.